It's time for us to get familiar with these candidates. Like, "that's my cousin" familiar. As we near the midterm elections and 45's administration continues to spiral out of control, it's time for us to get familiar with the candidates. I mean like, "that's my cousin" familiar. 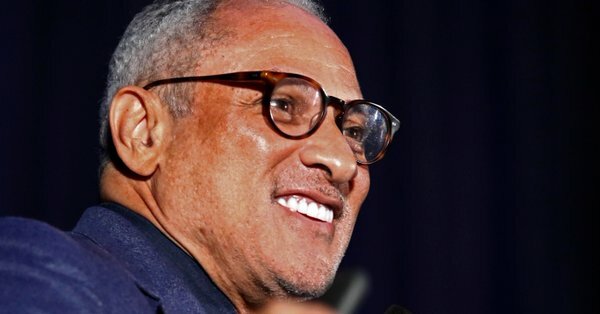 We know that just like us (and Issa Rae), you're rooting for everybody black. To avoid any confusion as to whom you should be casting your ballot for on November 6, 2018, we've got you covered! Allred is a civil rights attorney who wants to change his community for the better. 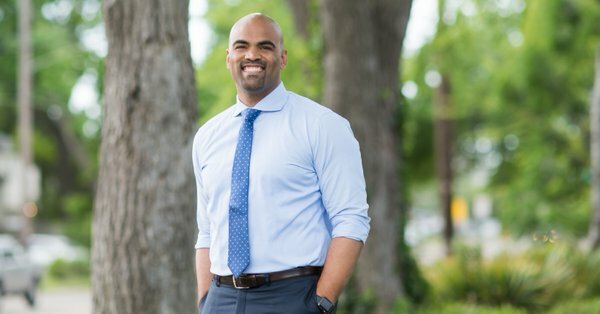 After Hillary Clinton received more votes than Trump in the Dallas-area during the 2016 election, the former NFL player knew it was time to shoot his shot for the state legislature. If elected, he plans to focus on pushing universal healthcare. 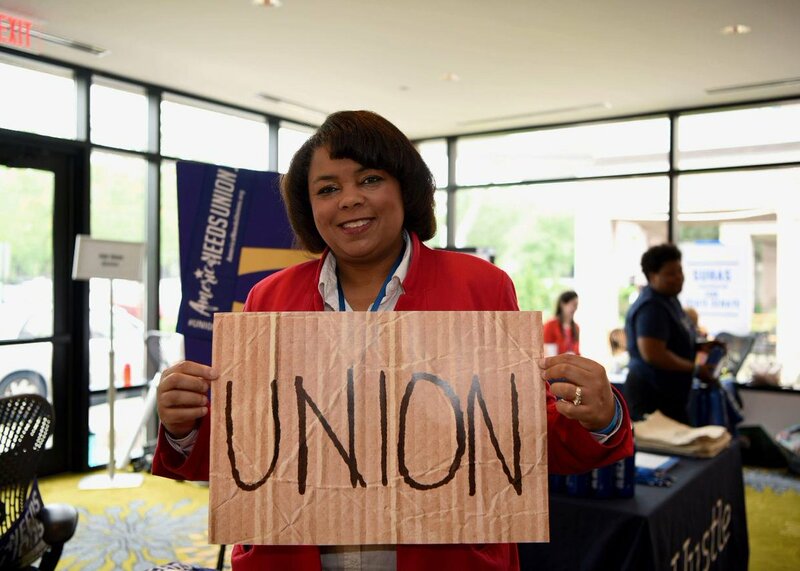 Williams could become the first black woman to represent Virginia on Capitol Hill. 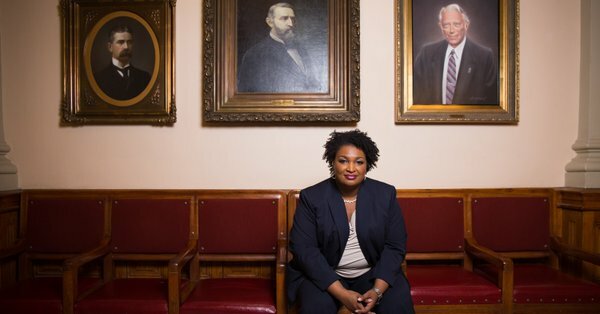 Abrams currently serves as a state representative in Georgia. 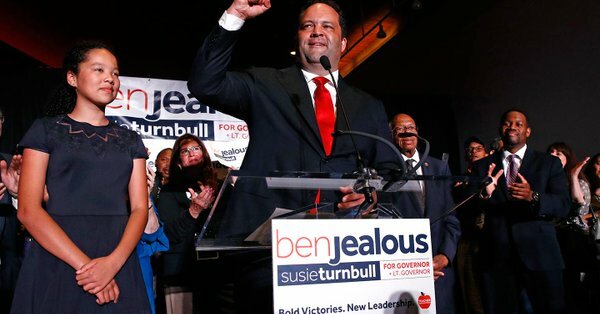 After winning the primary election, the Spelman grad could make history in November as the first black woman to become a United States governor. 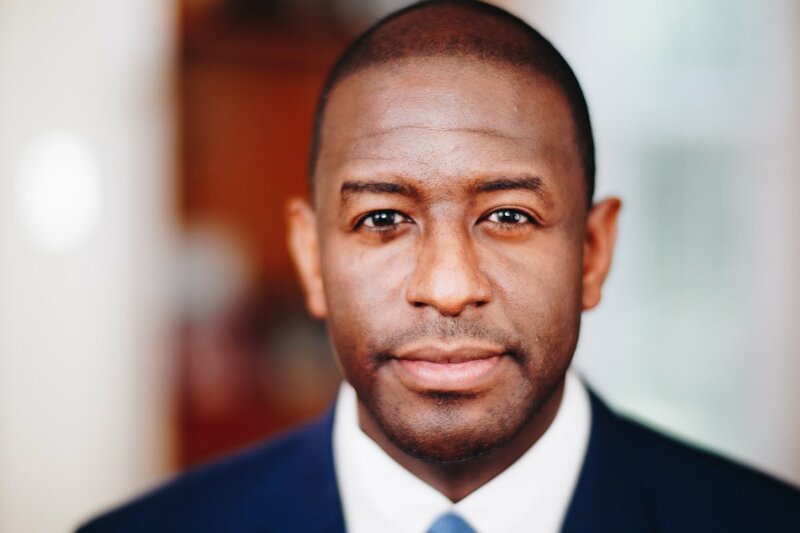 Gillum has the chance to become Florida's first African American governor. 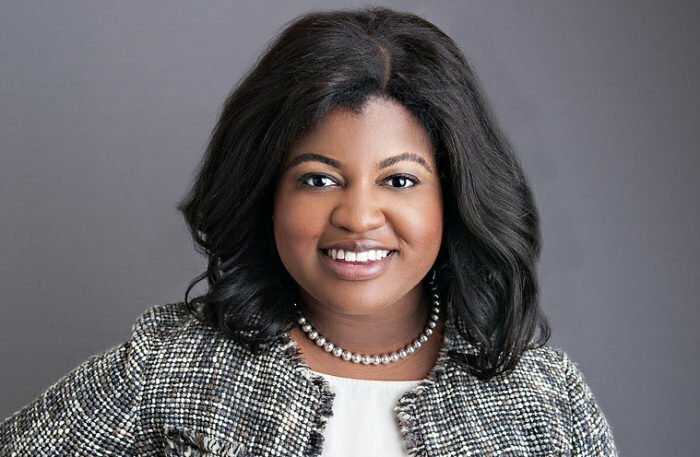 The proud Florida A&M University alum plans to push for legislation around women's rights. We're here for it. DeJear is running to become Iowa's next secretary of state and become the first black woman to win a primary party nomination in the state of Iowa. Yes, sis! 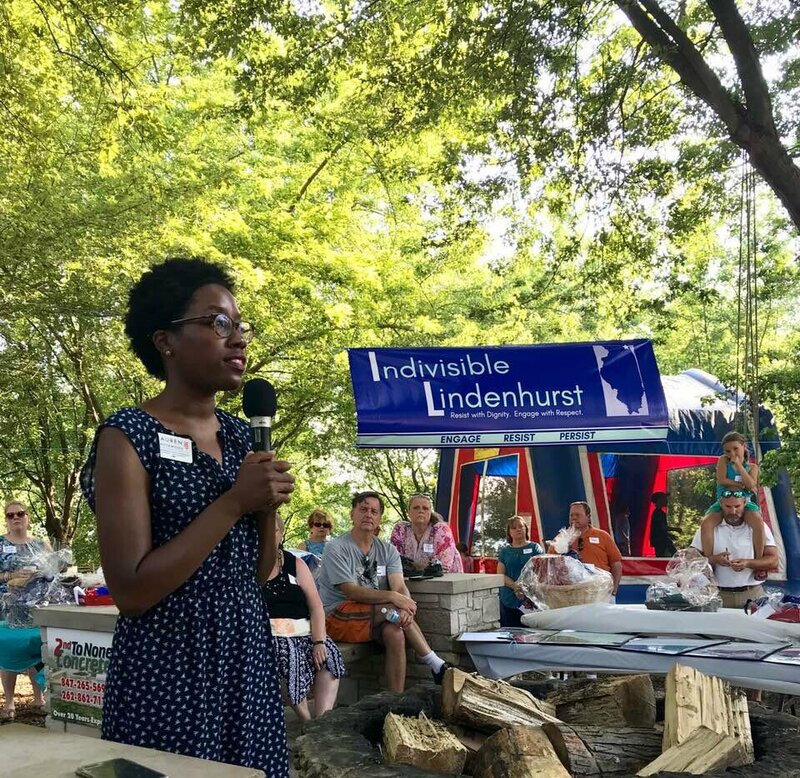 A registered nurse, Underwood is the first black woman to run for the 14th District congressional seat. The 31-year-old former senior advisor to the Department of Health and Human Services is also a professor through Georgetown University's online master's program. Ain't nothin' to a...boss. After Alexandria Ocasio-Cortez's stunning victory in New York City's Democratic June primary, Tahirah thought, "I can do that, too!" 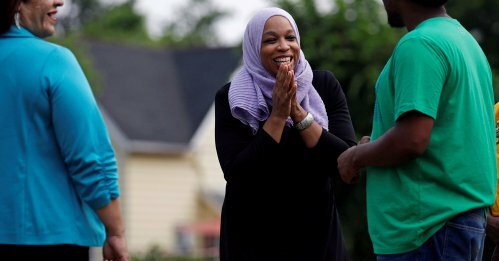 Although she has no prior political experience, the civil rights attorney and mother of seven is black, Muslim, an explicit representation of the world around us and more than prepared to serve in the state's legislature. Remember when black women helped Alabamian Doug Jones become a United States senator last year, radically upsetting racists in the South? We have the chance to do it again by voting Espy for U.S. Senate. The former president of the NAACP is ready to lead the state of Maryland to more mounting heights as he pushes for college affordability (Issa yes from us), universal health care and the legalization of marijuana in his gubernatorial candidacy. 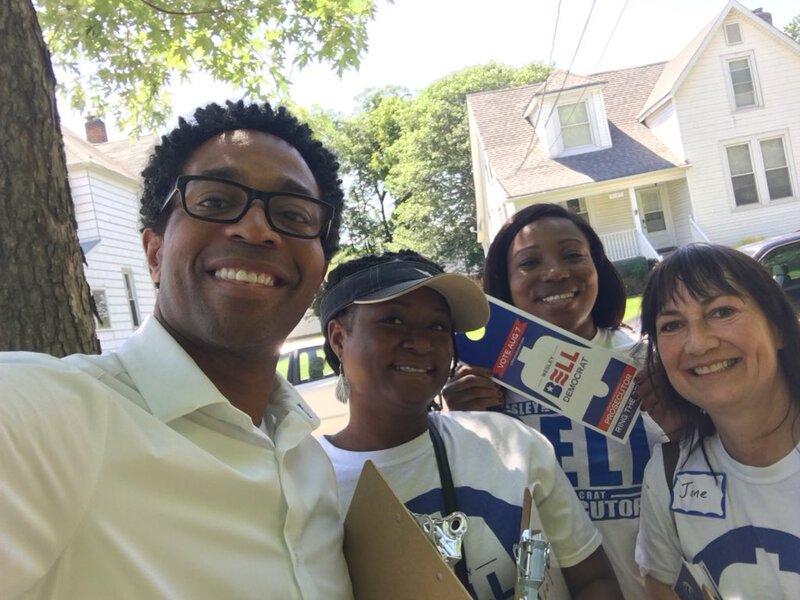 The Midwestern city's current district attorney failed to charge the officer who killed Mike Brown, so without further ado, it's time to vote Wesley Bell into office. 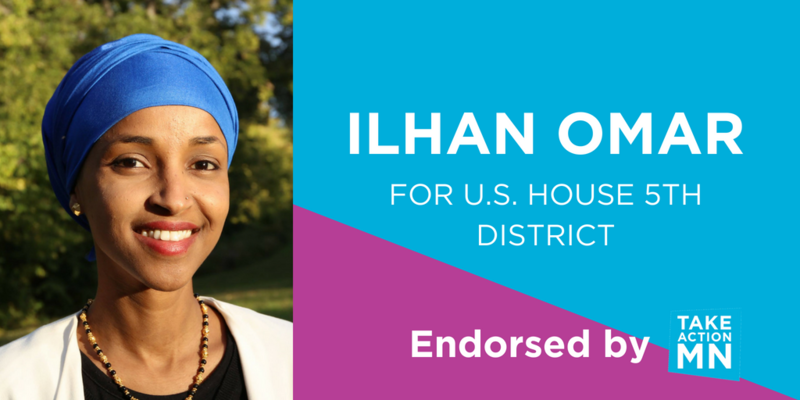 On her website, Omar writes, "I got my start in politics at age 14, interpreting for my grandfather at community meetings. I learned then that if you want a certain world, you need to organize for it." And that's all we need to know. We're organizing for a better world come November.